On Facebook, the trailer for NBC’s dramedy series has garnered over 63 million views. On YouTube, the clip has been watched over 8.3 million times. 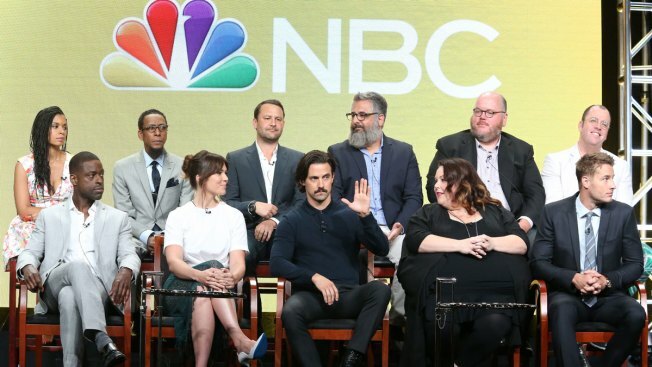 A few weeks before its premiere, "This Is Us" has easily become one of the fall’s most popular new shows according to online video views. "This Is Us" is the brainchild of writer Dan Fogelman and directors John Requa and Glenn Ficarra, who were behind 2011’s "Crazy, Stupid, Love" starring Ryan Gosling and Emma Stone.